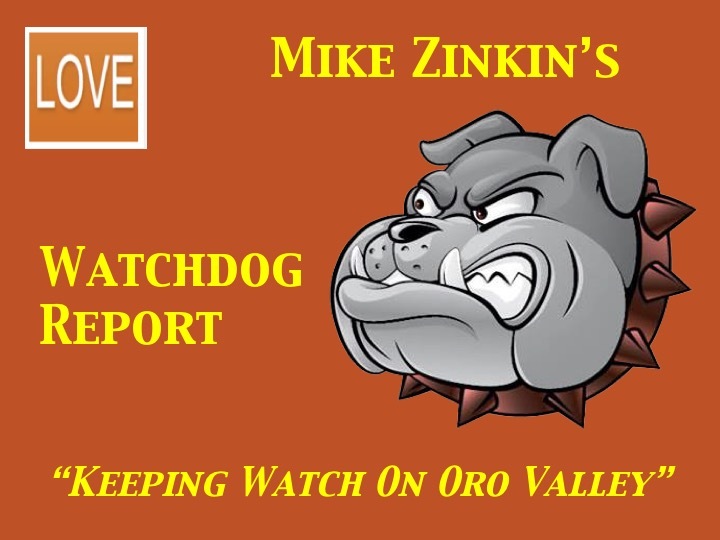 LOVE: Let Oro Valley Excel: The Watchdog Report: What are the Town Manager and Staff doing? The Watchdog Report: What are the Town Manager and Staff doing? It is disingenuous to any potential members and is not in keeping with the Town’s Organizational Chart which places Oro Valley Residents at the top of the chart, above the Town Manager, Troon, and staff. 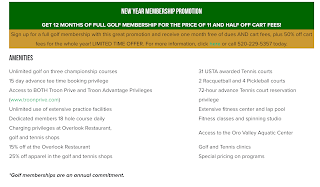 How can staff/Troon make people commit to an annual fee when it’s possible that the golf environment will change within the year? Why does the Town staff continue to follow the dictates of the ousted mayor? As of November 2017, there were 226 golf members, 7 of which did not pay dues. How many members will be required to support their “dedicated 18 hole course?” Why is staff doing this now? Are they trying to corner the Town Council into accepting their policy, the policy of ousted former Mayor Hiremath, the policy of HSL? Why doesn’t the Town Manager put an immediate halt to this and let the new Council work with the citizens to see what they desire? After all, the people are subsidizing the Community Center and Golf Courses with $2 million dollars per year from the dedicated sales tax increase, all because former Mayor Hiremath and his majority council favored passing the costs onto the public without any concern for the majority of people who will never use the golf courses. 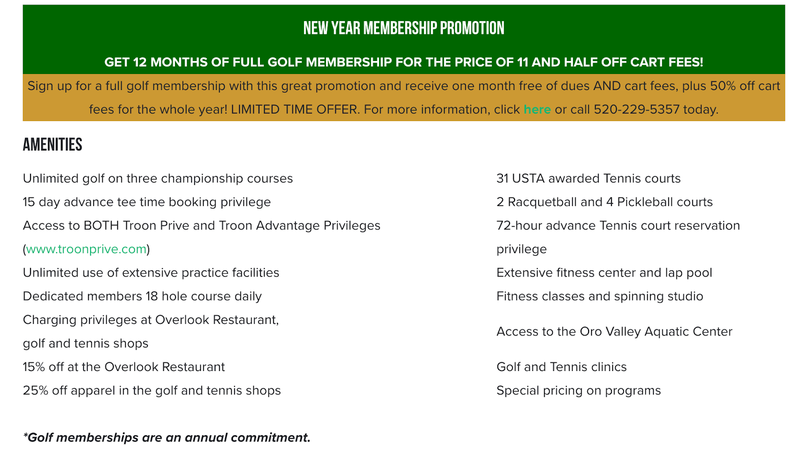 Every person in Oro Valley is forced to pay this tax to provide golf to a very small portion of the population. In addition, in November 2017 there were 3,034 rounds of “non-member play” on 45 holes of golf. To put that in perspective, there is a public golf course within 5 miles of the Town’s courses that had 3,788 rounds on only 18 holes. The Town Council needs to make the decisions, not Mary Jacobs.